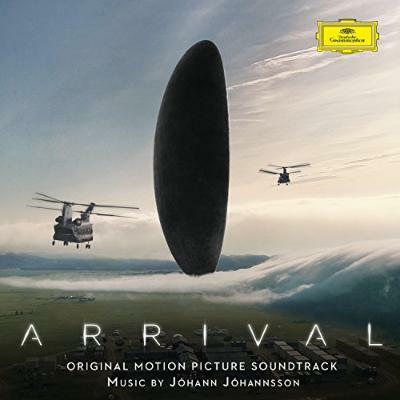 The Arrival OST combines new music from Johann Johannsson alongside Max Richter's 'On The Nature of Daylight'. Do you think the combination of old and new music works well here? MB: There is nothing wrong with recycling old material, and Max Richter's a good artist as well. The Arrival OST might have had a greater impact on me as I first heard it in Bombay, sitting right at the front with the sound-system on super loud. I felt that the album signposted something that I haven't heard in a soundtrack before; a kind of forthcoming closer relationship between sound design and composition. People are always talking about soundscapes in electronic music and that's often just an excuse for a bit of music which hasn't really got a point or a theme to it. But I thought that the Arrival OST was both a 'real' soundscape and soundtrack. Not only was that interesting in what it said about the role of soundtracks, but actually I felt that it upped the ante for electronic music generally. This is not something said about films normally, but I felt that Arrival would have been literally half the film it was without the soundtrack. Working in audio-visual art, you are always searching for that fusion between audio and visual, between sound and image, which really results in something much stronger than the sum of the parts. And I think that film achieved that in a unique way.